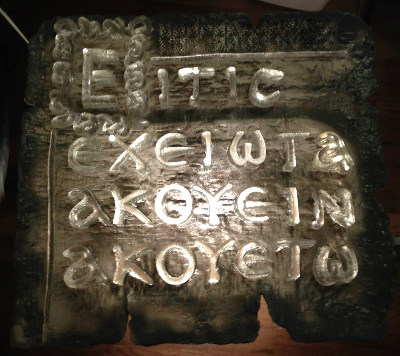 Here is the latest image that I will share of sculpture I’ve been working on for a while now. Since my last exhibit, it’s back to the secret furocious workshop. Some more regular updates may be found on the furocious FaceBook page, but some of that isn’t quite squarely related to “Art” such as drone flying and posts of interest only to me and the crew. We have been producing some music on a private basis and that definitely isn’t a primary function of furocious Studios™. If you are here snooping around about music, you are looking for some other furocious entity. 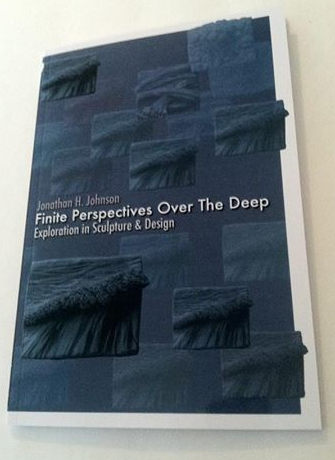 I did just open my exhibit book, Finite Perspectives: Over The Deep to be purchased by the general public. @furocious on Lulu However, if you want a personalized copy, you will still have to contact me personally and I can ship out a copy from my studio. Let me know and I can send out an invoice via PayPal. This summer presents a full schedule for furocious Studios™ but I’m sure it will be a ton of fun!